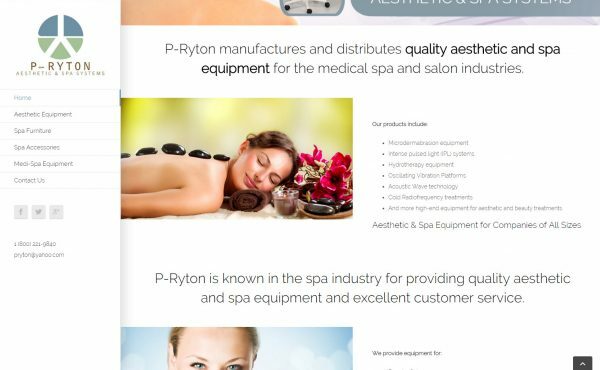 P-ryton Spa Systems is an international supplier for high end spa and medical spa systems and equipment. Purchasing is limited to established spa facilities only the quality is what sets them apart from the competition. This website provides a catalog style view of featured spa equipment sorted by primary category.